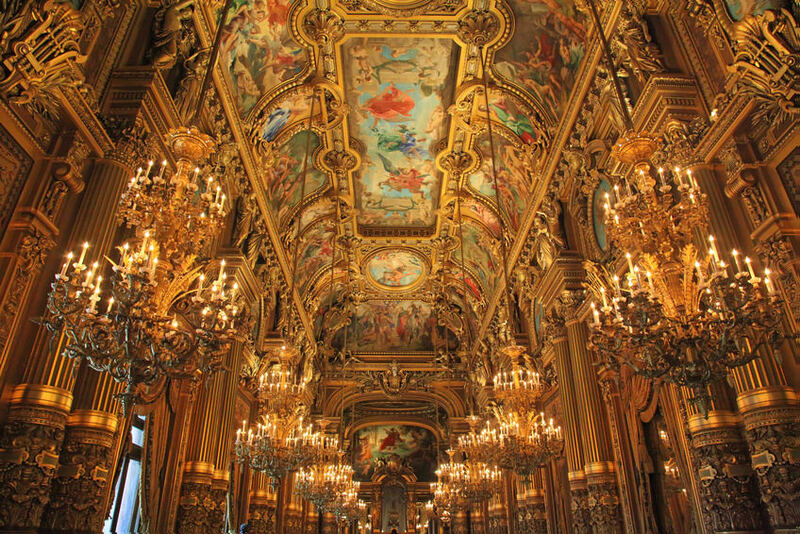 Witness Paris in all its splendour. 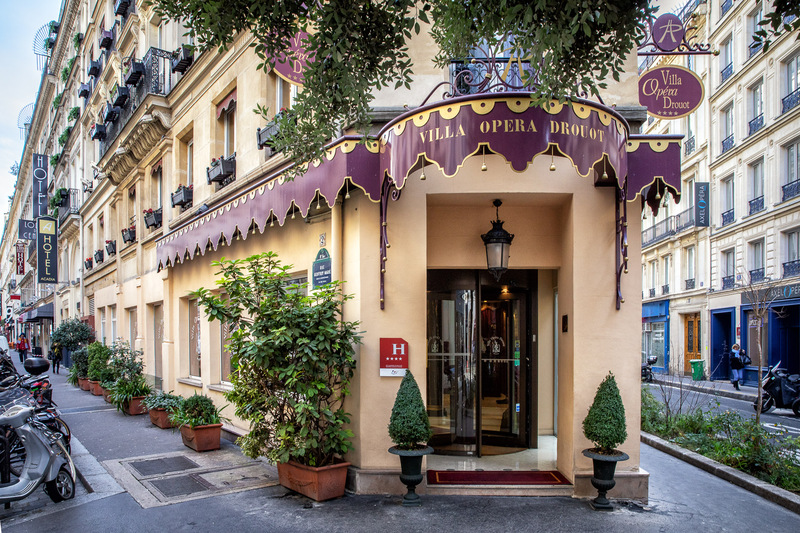 Admire the dome of the Opera, the rue Royale and rue de la Paix, luxury boutiques, famous brasseries, prestigious luxury hotels, the diamonds of place Vendôme… The Parisian identity, intimately linked with the city’s boulevards, is emblematic here. 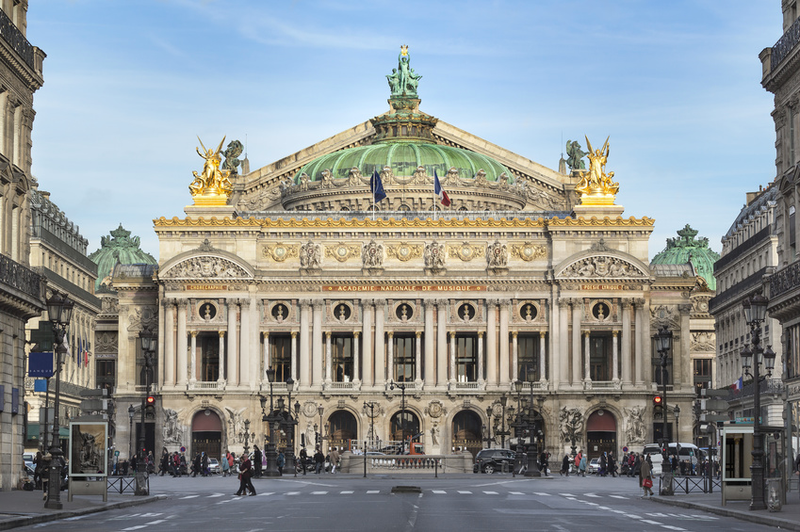 In the 19th century, Haussmann created a sumptuous architecture, bestowing honour, shops and activity to the streets. 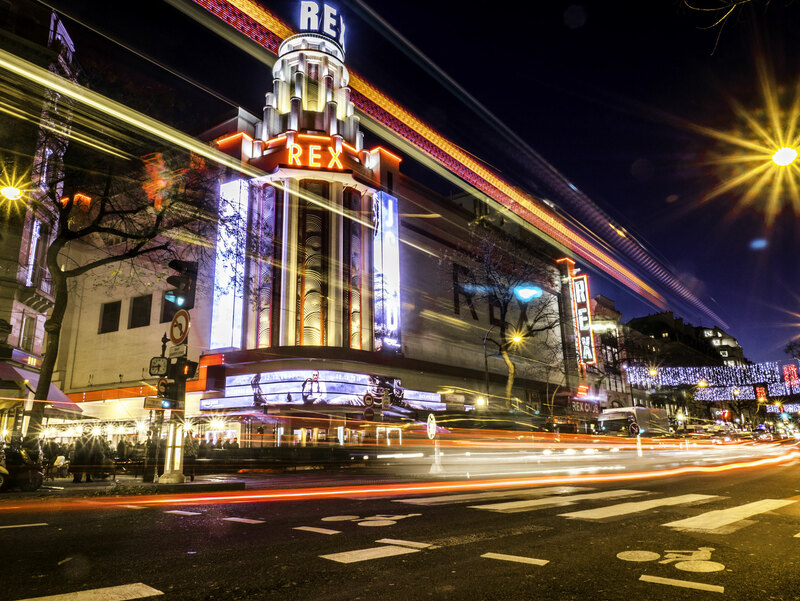 So, it’s not just the nearby Comédie-Française theatre that puts on a show but also the grands boulevards, with buzzing music halls, café-theatres, and numerous shows with a cheeky edge. 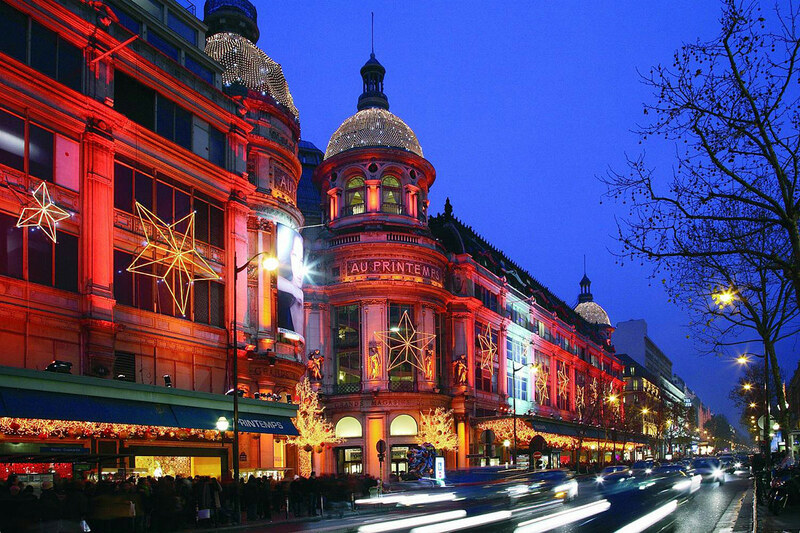 The big department stores, which illuminate the boulevard Haussmann represent the epitome of French chic and Parisian elegance. 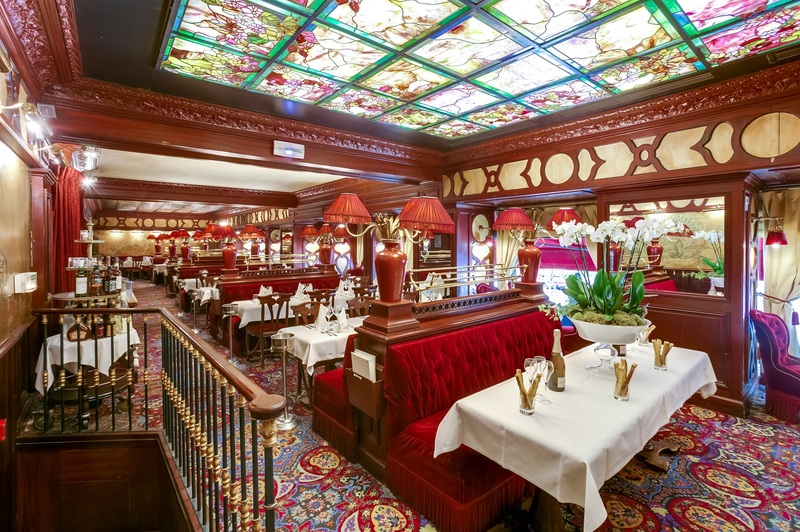 That’s what the Belle Époque was all about, and it’s alive in this part of Paris. 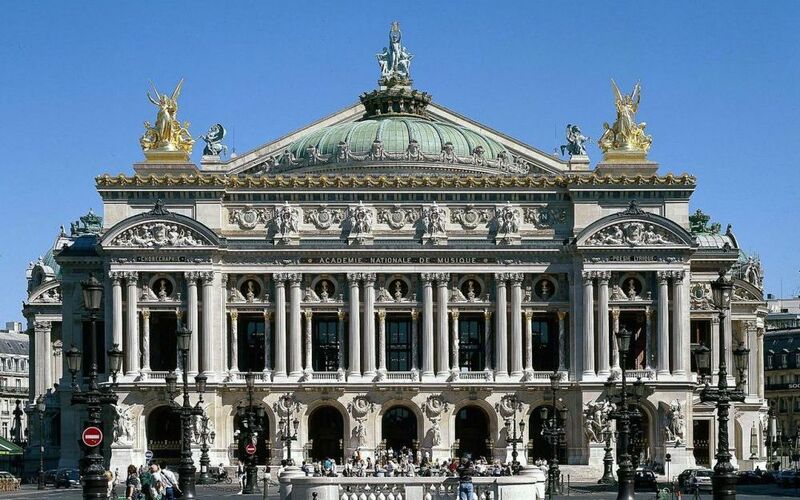 A 19th-century architectural masterpiece, the Palais Garnier Opera House, built by Charles Garnier has opened in 1875 thanks to Napoleon III who commissioned it as part of the renovation works in the capital carried out by Baron Haussmann. 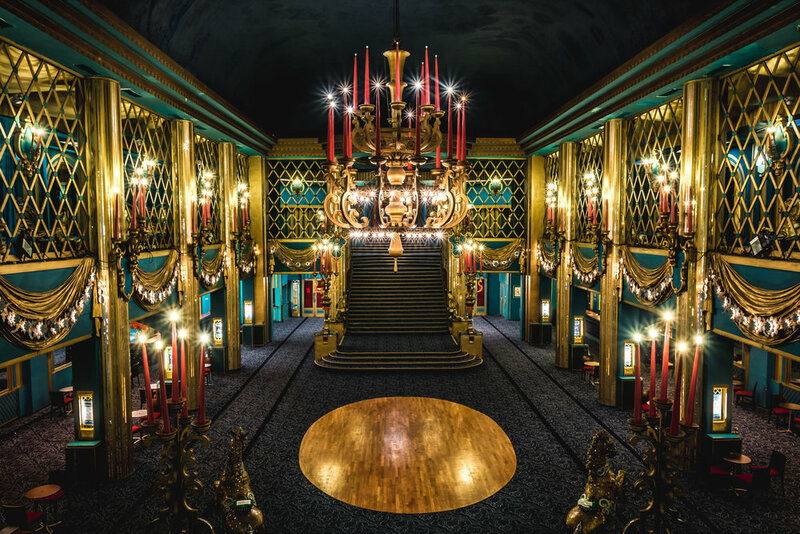 It's now a historical monument open to visitors during the day and staging opera and dance. 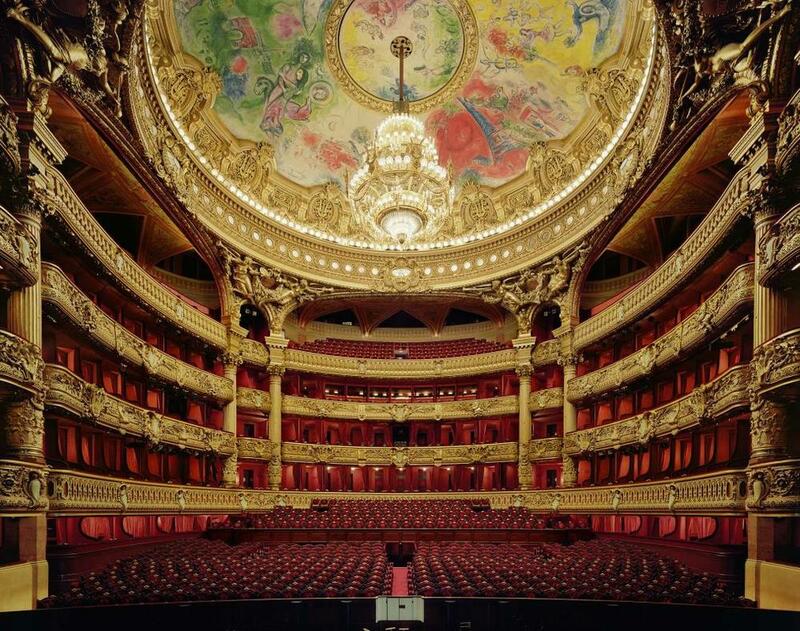 If you choose to visit it, don't forget to admire the ceiling painted by Chagall in the main auditorium. Department Stores, super hip fashion shops, English tailors, luxury boutiques are responsible for the fashion reputation of the Opera District. 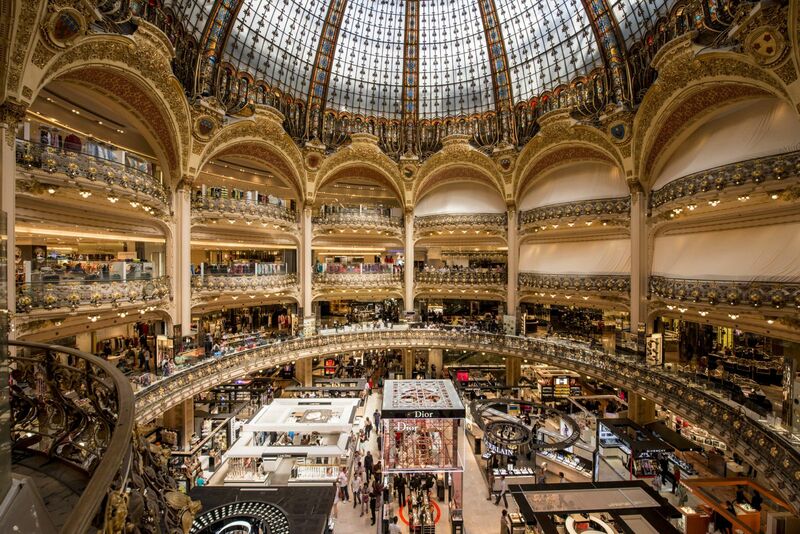 Between the 1st, 2nd, 8th and 9th arrondissements, you will find ready-to-wear brands' flagships, jeweller's and clockmaker's of the rue de la Paix, shopping centers near to the Gare Saint-Lazare and the two mos famous French Department Stores : the Galeries Lafayette and Printemps. 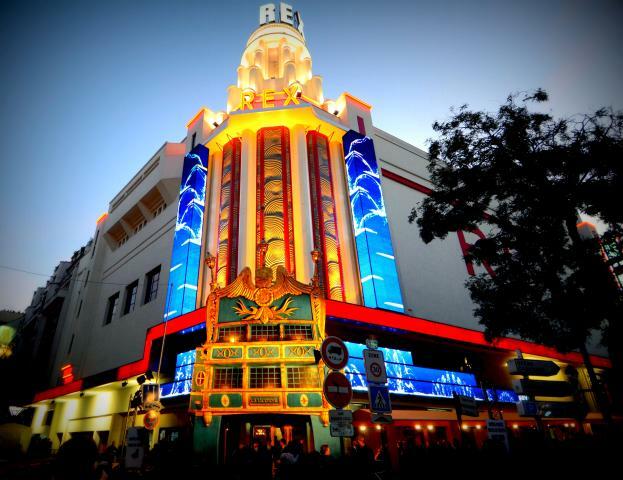 After your shopping road, maybe you’ll want to top off your great day by taking in a good show at the Théâtre des Nouveautés, des Variétés, Trévise or at the Palace, the Comédie des Boulevards, the Grand Rex or the Folies Bergère. 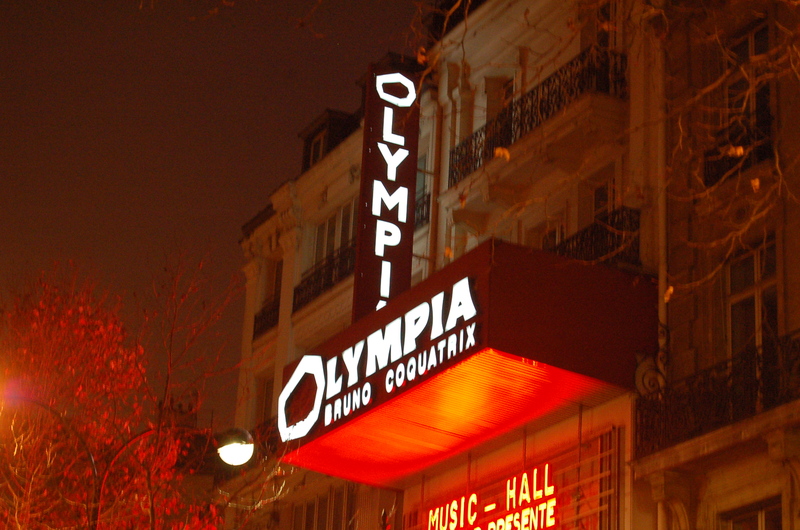 Maybe you’ll succumb to the charms of the famous Olympia hall, one of the world’s most beautiful concert halls. The Grands Boulevards area, situated between Place de l’Opéra and Place de la République, is also a nightlife hub with its numerous bars and classic brasseries, not to mention clubs where you can dance the night away. And it has no lack of places to wind down over an after-work drink.